What a rough few years this family has had!! The Bethel and Spence family has been through nearly every natural disaster you can think of in Colorado. Two floods, a tornado and most recently a fire and the worst wind storm I've ever encountered!! 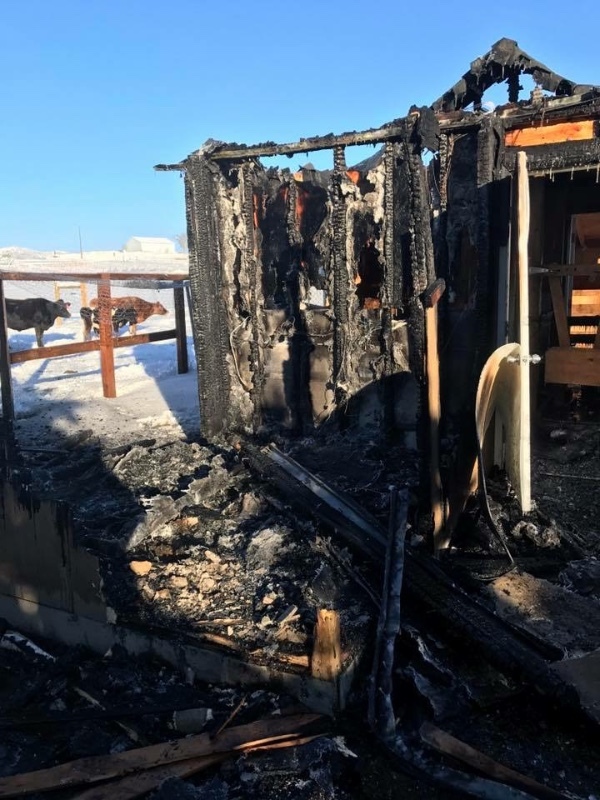 In the fire their Milking barn and all equipment was lost along with their chicken coop and chickens. Devony has been having to milk her poor cows outside in the cold. 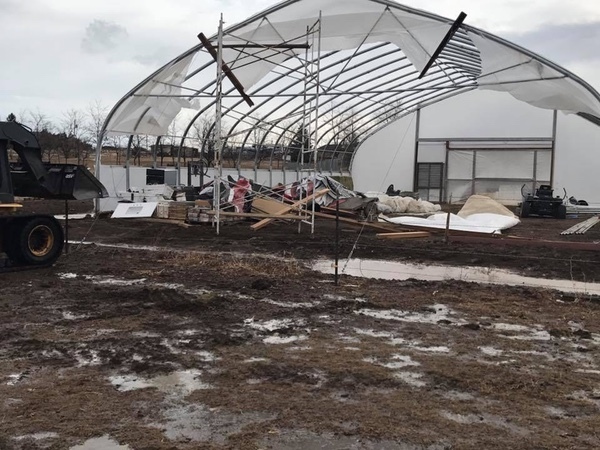 A few days later the wind storm came and did further damage and ruined their green houses. 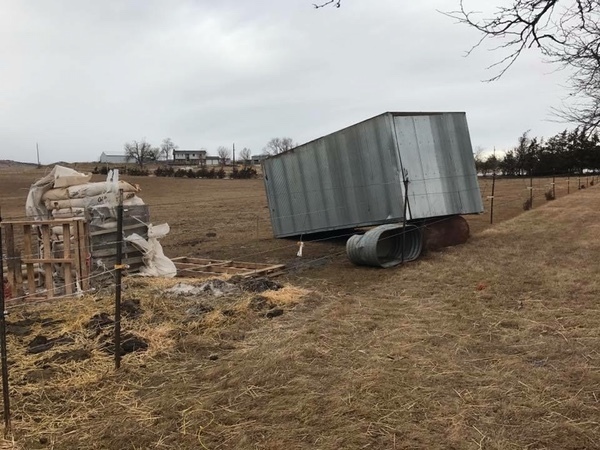 Devony drives over to the family farm every day to care for their animals and this latest destruction has devastated them. The damage won't be covered by insurance because of a high deductible. The burden to rebuild is resting on their shoulders. 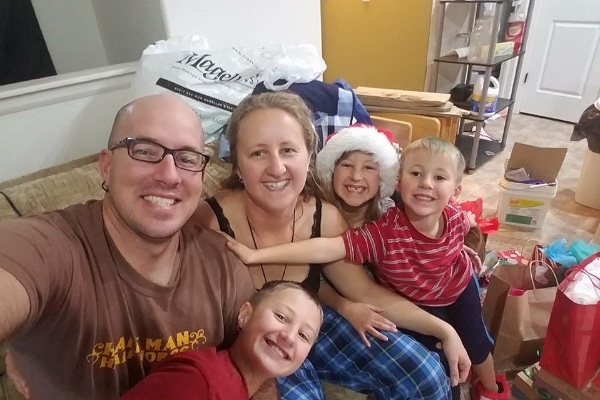 Please consider helping one of our own local families they could really use our help! Any little bit helps them. 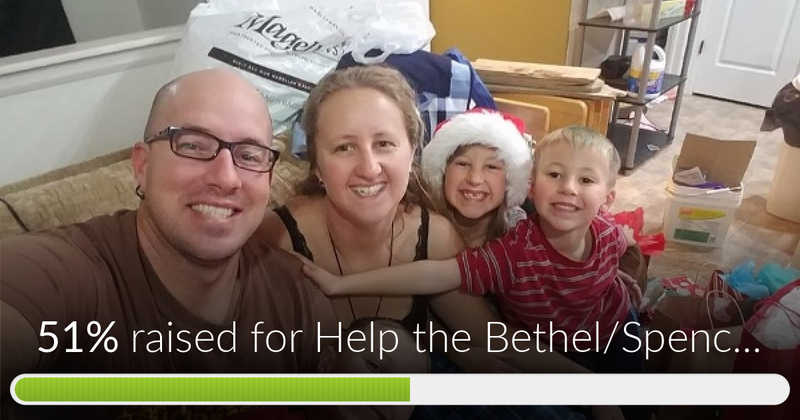 Help the Bethel/Spence Family has reached 51% of its goal. Thanks to Bruce, Tracy and Rachel. We have trusses and new milking equipment on order. We also have a stack of new steel siding waiting to go on the building. Team Rubicon is putting together a team for the rebuild. Things are really coming together now!! THANK YOU ALL FOR EVERYTHING!!!!!!! Thank you everyone! We have most of the burned out pieces of the barn cleaned out now. Team Rubicon has contacted us and they are working on getting a team together to start rebuilding our barn. Your generous donations have allowed us to purchase the rest of the building materials too. Thank you so much!!! Thank you everyone!!! With the help of J.O.S.H. We were able to get the burnt walls torn down and all the ash scooped out. 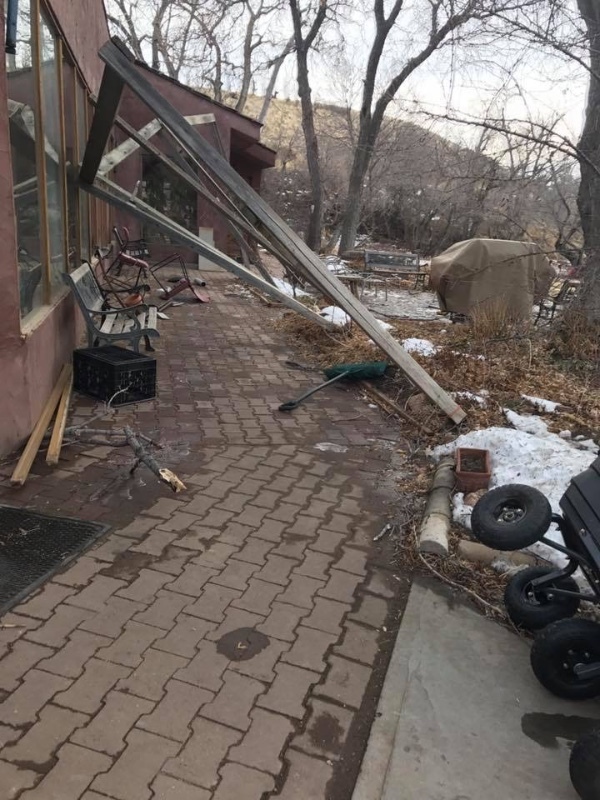 We are hoping to start reconstruction soon. Thank you so much for all your support. We appreciate it so much!! Thank you all so much for your generosity. Your kindness fills my heart with happiness. I wanted add one more thing that this wonderful story missed. My father... he is also a veteran and this farm started as his dream. He has worked his tail off to keep this farm going for our family and I wanted to take the time to recognize him and all his efforts. Thank you for supporting my family and helping us to keep this beautiful farm working. Just because, God puts people in one another's lives for a reason and we've been incredibly blessed just by crossing your path in good ole Barn A. God Bless and keep you moving forward. Best of Luck with your farm!